Instagram offers a wide range of filters to make your photos and videos look great on social media. Once they are posted to Instagram, there are even ways to download those photos and videos to your device, just in case you want to keep a local copy. But sometimes, you might want to use Instagram filters on your photos or videos, without actually posting them on Instagram. Indeed, when you’re adding those unique effects to your photos or videos on Instagram, all the processing takes place somewhere locally on your device. It’s only when the finalized photo or video is uploaded to Instagram, then it is deleted from the device. If we can somehow extract the finalized photo or video before it gets uploaded (and then deleted), it is possible to retain a local copy on our device. Download and install Instagram from the App Store or Google Play if you don’t already have it, and sign in to your account. Turn on Airplane Mode on your device. This will turn off all sorts of Internet connectivity. Tap on the “+” button to create a new Instagram photo or video. Pick a photo or video that you want to edit, or snap/shoot one using the camera. Apply the desired filters and edits to your new photo or video, and tap on Next in the top right corner. In the Share To screen, tap on Share. 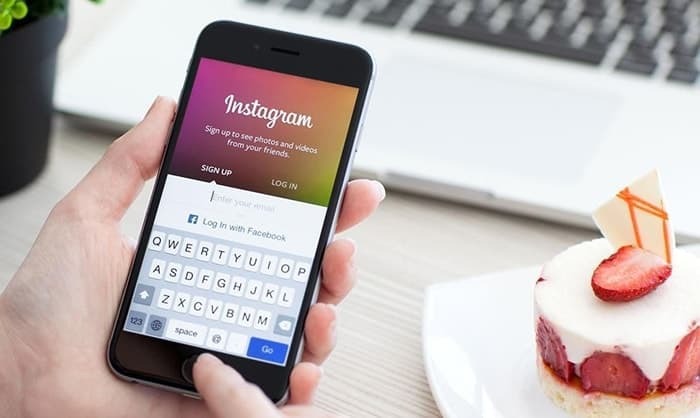 Instagram will now attempt to upload your photo or video on its social network. You will get a notification on the screen indicating that your post was unsuccessful. This is expected, as you’re in Airplane mode. To remove the failed post from your Instagram feed, tap on the “X” button adjacent to it and select Remove, if you’re on iOS. On Android, tap on the dots adjacent to the notification and tap on Discard Post >> Discard. Your photo or video has been saved to your device. If you are an iOS user, it will be available in Camera Roll. If you’re an Android user, the location will vary for photos and videos. Photos should be stored in /Internal Storage/Pictures/Instagram path, whereas videos should be available in /Internal Storage/Movies/Instagram. There may be slight differences in the file paths depending on the make and model of the Android device you’re using. You can turn off Airplane Mode now. The particular photo or video should no longer be automatically deleted. Still, Android users may want to move the video to a desired location. iOS users need not worry, as the edited video is already in Camera Roll. Note: The latest version of Instagram allows you to create up to 60 second long video clips. So now you know how to save your own Instagram edits. But why does Instagram not let you do it by default? Maybe the app designers didn’t want their unique filters to land on other social media platforms. But that’s a different story meant for another day. Like our little Instagram trick here? Let us know in the comments below.